Here's just a small sampling of income producing properties we have helped our clients acquire or dispose of. This multifamily asset, originally constructed pre financial crisis in 2008 as a condominium development, was repositioned and brokered as luxury apartments. Tyler Chesser exclusively brokered this transaction which closed in February 2019 for $2,500,000 at a 6.25% cap rate. 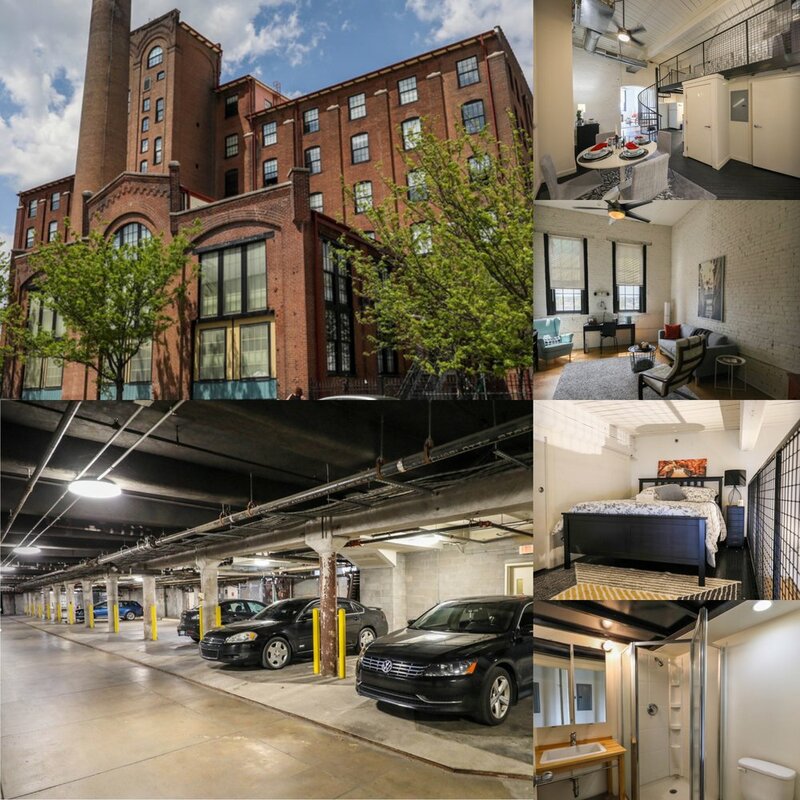 This nearly 80,000 square foot structure located in Downtown Louisville constructed in 1896 was renovated and developed to be 83 loft-style apartments. Tyler Chesser brokered this transaction which closed in August 2018 for $6,800,000 at a 6.8% cap rate. Click here to read the article on this transaction which appeared on Louisville Business First. This 80,000 square foot, 56 unit apartment building in Downtown New Albany, IN was exclusively brokered by Tyler Chesser in October 2018 for $1,800,000. This landmark asset was originally a hospital which was converted to affordable apartments 20 years prior. This was one of the first deals in the Louisville MSA to take advantage of the Opportunity Zones. Click here to read the article on this transaction which appeared on Louisville Business First. This 9,200 square foot flagship mixed use office asset situated in the Highlands was renovated with the assistance Historic Tax Credits in 2010. Additionally, a brand new carriage house was constructed and utilized for additional revenue as well as an added benefit for clients. Sold by Tyler Chesser in 2018 for $985,000, this headquarter location is positioned for long term success with one of Louisville's hottest startups. Click here to read the article on this transaction which appeared on Louisville Business First. This multifamily asset consists of 24 units in the re-emerging Bashford Manor neighborhood of Louisville. Mr. Chesser represented the seller in this disposition which closed in early 2018 for $1,100,000. This value-add deal presents an outstanding opportunity for the buyer to step into solid cash flow with room for growth through additional capital and management improvements. Also known as "Cardinal Oaks Apartments," this multi-family building consists of 18 total units on beautiful Southern Parkway in South-Central Louisville. Mr. Chesser represented both parties in this transaction which closed in July 2016 for $473,700. This value-add asset presents a significant opportunity to increase income through improved rent rates as well as minimizing expenses. This 16-unit apartment building near by Louisville's historic Churchill Downs was acquired by a local investment group in the summer of 2015 for $520,000. Mr. Chesser represented the sellers in the off-market disposition of this asset. This asset was then drastically enhanced by the acquiring investors in a complete building rehab with new roofs, interior cosmetics updated throughout, all new HVACs and more. The investors retained Mr. Chesser as the listing agent where the disposition was completed on July 25th, 2016 for $638,000. Comprised of 6 total units, this mixed use property consists of a commercial storefront, 4 apartment units and a storage unit. This asset boasts excellent investment value as it is in one of the most high-demand locations in the entire city. The transaction closed on August 30th, 2016 for $420,000. The closed transaction changes hands at an 8% cap rate with room for upside. Consisting of 35 units, this multi-family asset is located in South Louisville, one of the city's premier rental submarkets. This acquisition was closed in March 2017 for $730,000 at a double digit cap rate with plenty of upside for the new owner. Mr. Chesser represented the buyer in this purchase. This high-profile corner C-2 parcel located in exploding Irish-Hill was sold in Summer 2017. Mr. Chesser represented the seller, a family estate, in the disposition of this asset. Popular restaurant Nancy's Bagels, which has been re-branded to Payne Street Bakehouse, which was previously located nearby on Frankfort Avenue, has renovated this asset and moved their operation in 2018. This beautiful property boasts twelve stately units ideally situated blocks from hugely growing University of Louisville. With some restoration, this property is poised to provide high demand housing for graduate students and young professionals for many years to come. The investors will look to capitalize on the location and uniqueness of this property to ensure proper ROI. Mr. Chesser represented the sellers in this disposition which closed in Fall 2016 for $495,000. 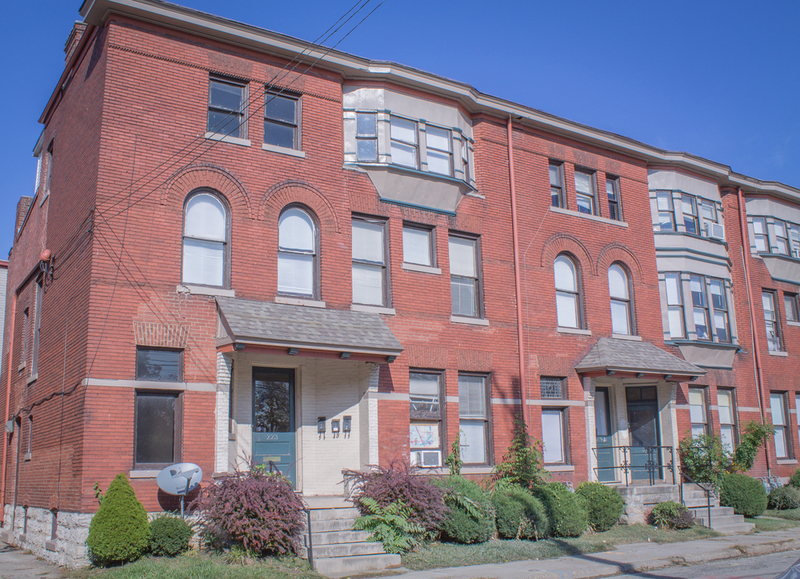 Two buildings, 24 1BR/1BA units producing excellent cash flow in Louisville's South End neighborhood. Mr. Chesser represented the buyer in the acquisition of this multifamily asset for $740,000 in 2017.